Climate Change Makes Me Sick! 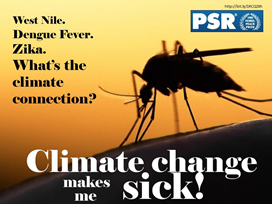 How does climate change increase Insect-borne diseases? Mosquitoes carry infectious pathogens and transmit them to humans via biting. As the Earth warms due to climate change, more regions can potentially support disease-bearing mosquitoes. 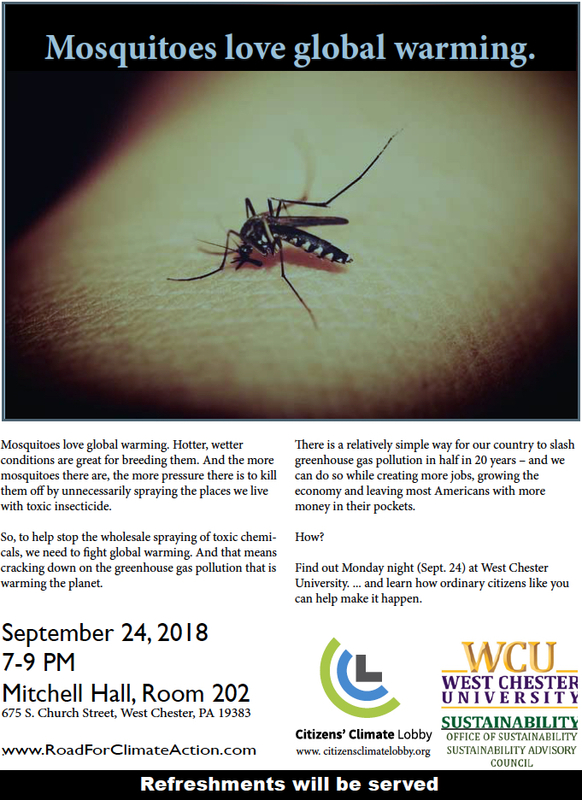 The increase in heat and humidity boosts mosquitoes’ reproduction rates, lengthens their breeding season, makes mosquitoes bite more, and speeds the development of the disease-causing agents they carry (bacteria and viruses) to an infectious state….